takes a lot of volunteers and a lot of organization! 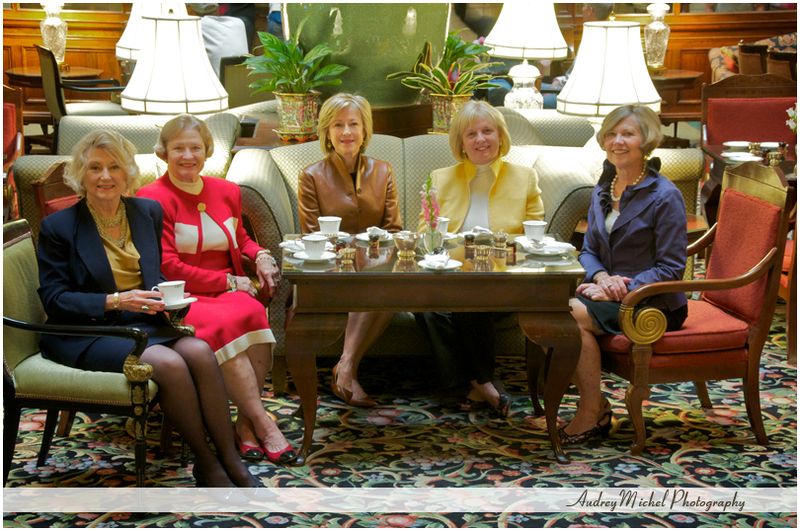 The ladies at the head of the Debutante Ball produce an amazing event every year at the Brown Palace Hotel, and raise tens of thousands of dollars to give to local charities. I learned an incredible amount about the history of the Ball and the city of Denver. Best wishes planning for 2011!